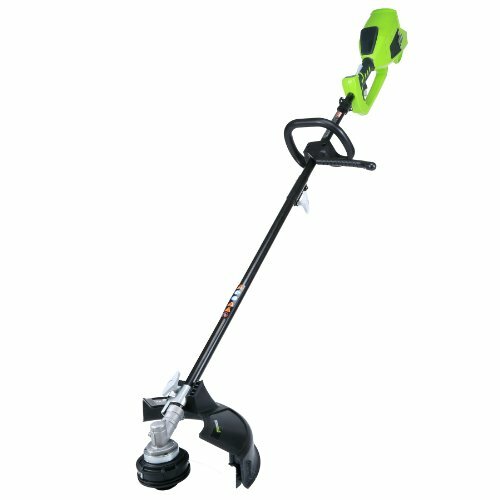 Whether it’s mowing your yard, or trimming the hedges, weeds and limbs or blowing away debris; Green Works Tools offer a complete yard work solution to get your yard work done for a professional landscaped look with its eco-fuel systems. 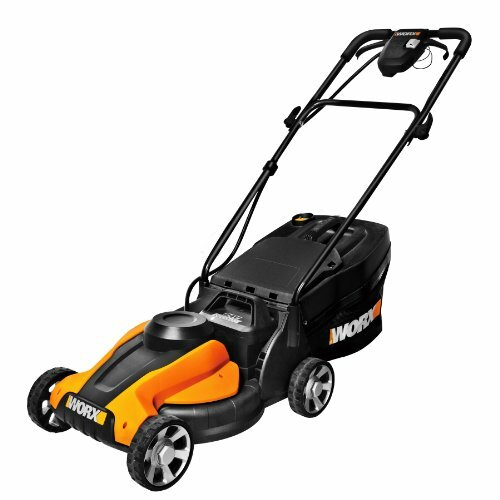 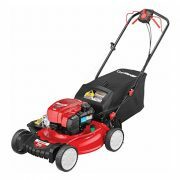 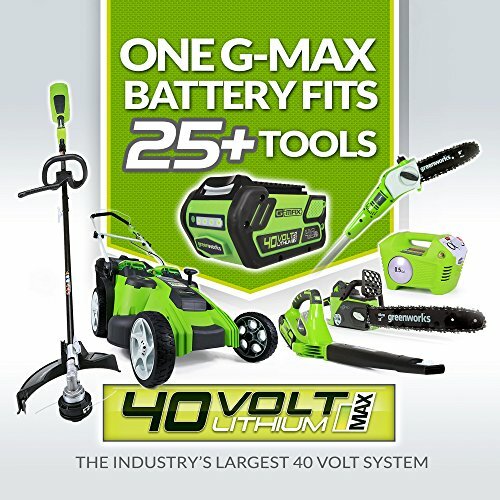 From 20v, 24v to 40v lithium-ion battery platforms, you can now find the best lawn and garden system that will fit your needs in cost (Price), power and versatility. 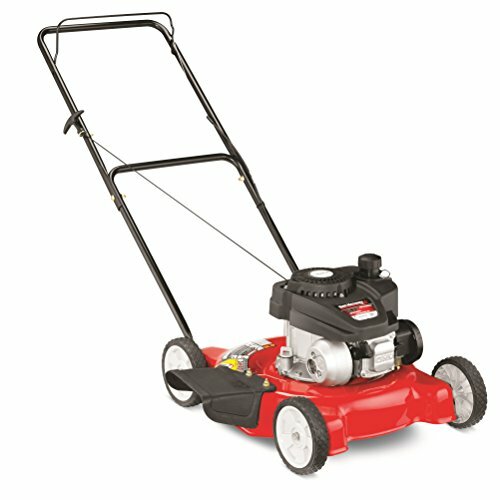 The Brushless G-MAX Series provides the gas comparable power without the gas. 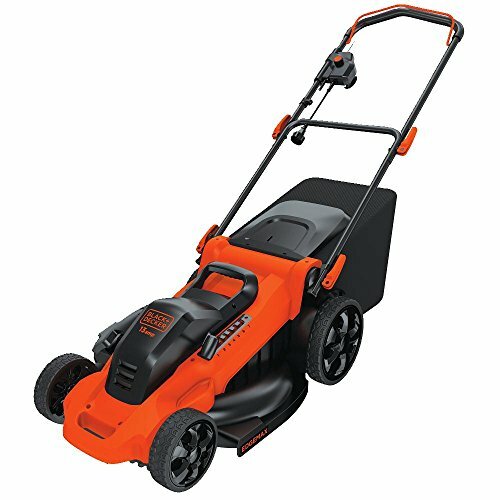 Currently featuring the 16″ Chainsaw, 185MPH Blower/Vic and now the 14″ String Trimmer, you don’t have to sacrifice power to go cordless. 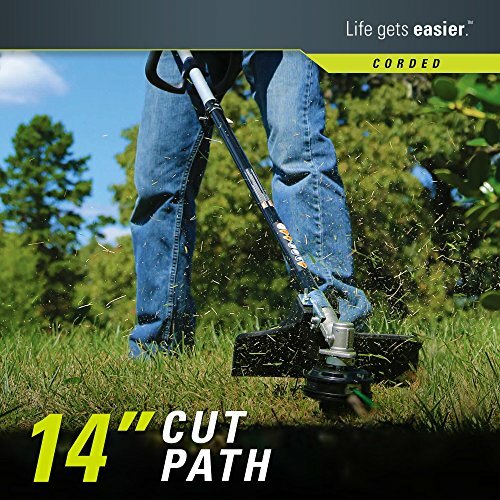 The Brushless String Trimmer offers a 14″ cut path with a .080 bump feed (head) to make it easy when advancing the line and cutting through tough weeds. 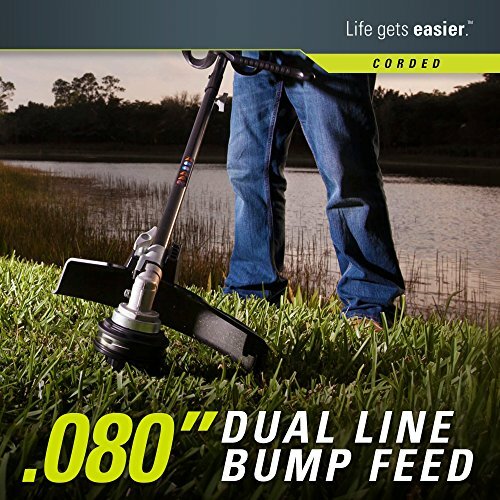 The straight shaft design makes it easy to view your task without obstruction of view allowing you to work through your yard seamlessly. 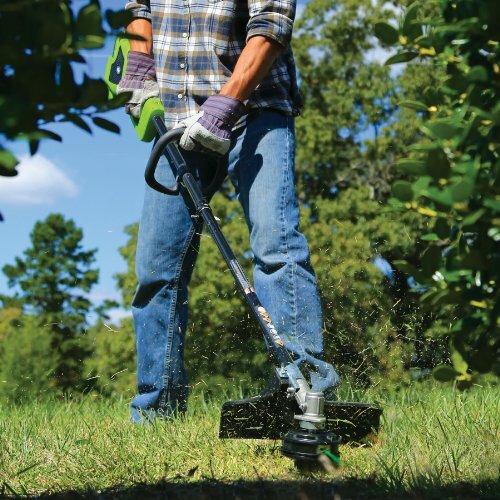 For versatility, the top mount motor head is detachable to offer multiple usage capabilities and is compatible with most gas attachments so that you don’t have to purchase new proprietary tools (please see content above for more compatibility models). 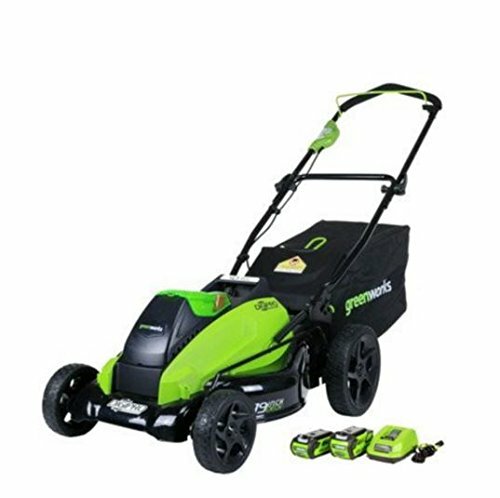 When looking for the right gas comparable lawn tools, Green Works G-MAX System is the right solution to turn to with the power and performance, longer run time and versatility to get the job done.